'Tis the season to be jolly! 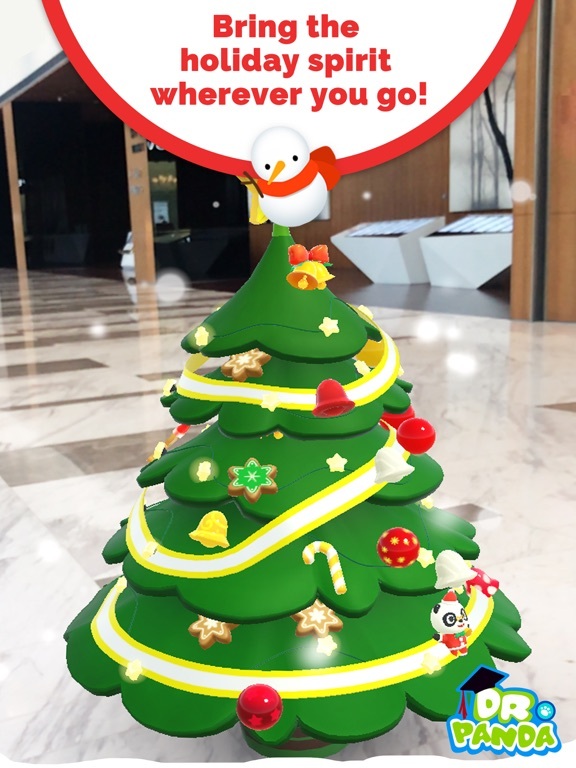 Experience the magic of the season and share your holiday spirit with Dr. Panda AR Christmas Tree! 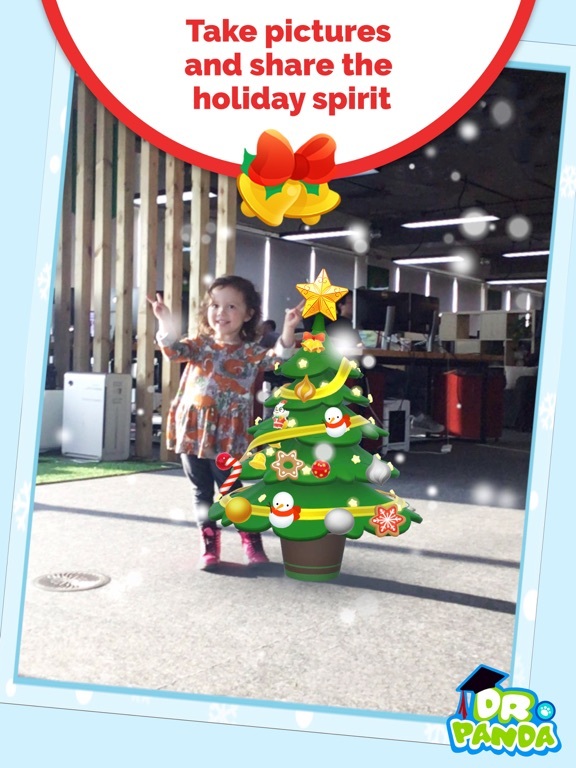 Add some magic to the holidays with Dr. Panda and design your very own AR Christmas tree. Use your iPhone or iPad to find the perfect spot and place your tree wherever you like! Customize the size, walk around your tree as you decorate it and save it to take your tree everywhere you go! Get new decorations daily in the countdown to Christmas and personalize your tree with all sorts of ornaments! 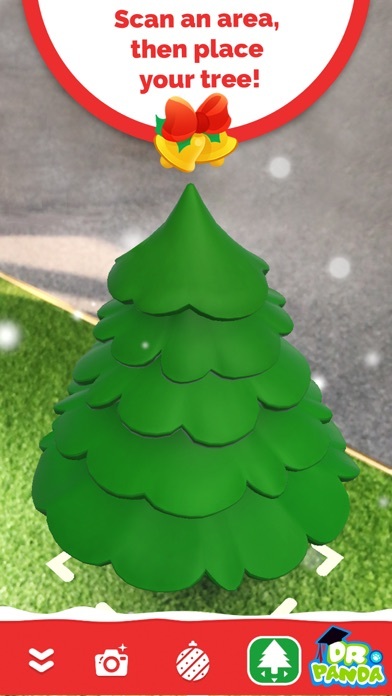 Cover it in tinsel, flick on the lights and add those finishing touches with baubles, stars, gingerbread men and more for the perfect AR Christmas tree! Embrace the spirit of Christmas as you decorate your tree with family and friends! 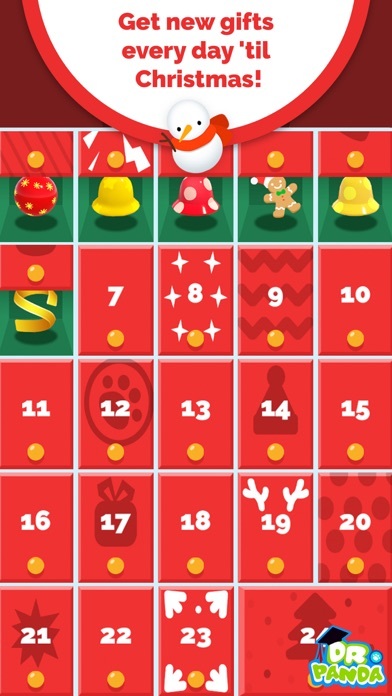 Snap a pic for that extra sprinkle of magic and share your holiday spirit with everyone. 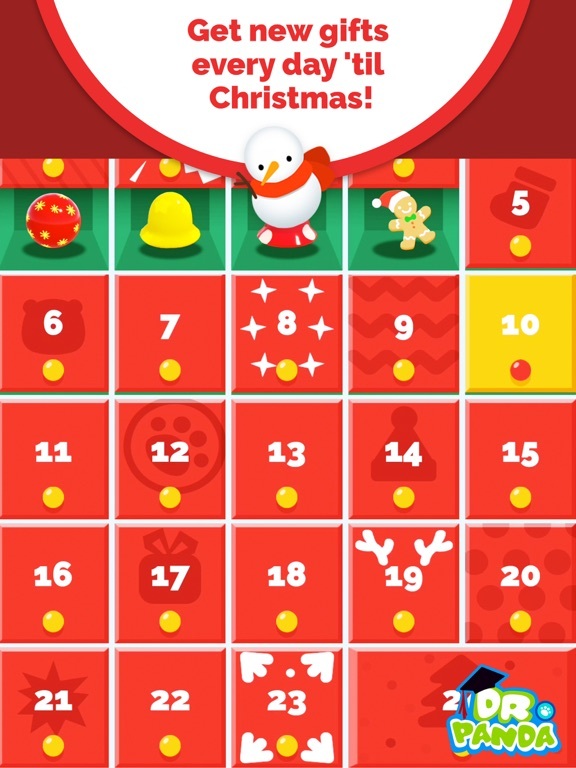 With tons of hidden gifts and surprises to discover, download for free and start the festivities today! 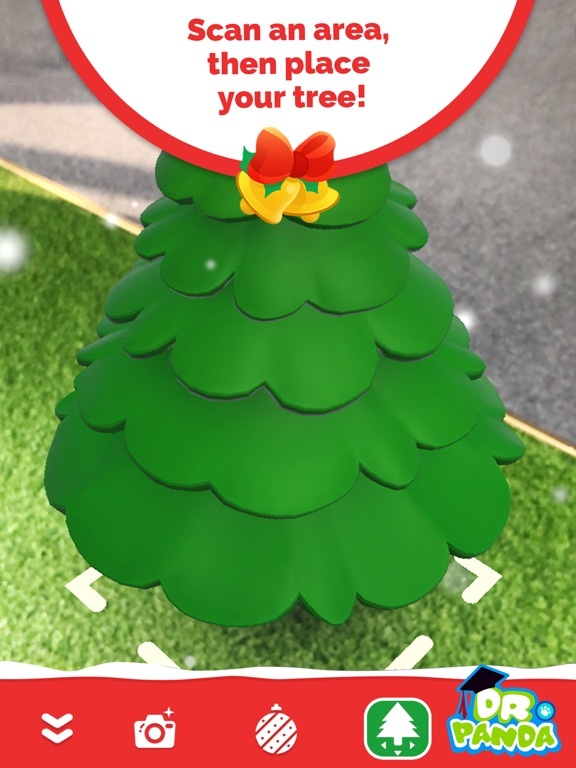 - Decorate your AR Christmas tree! - Uses innovative AR technology to put your trees anywhere! - Discover a new gift every day until Christmas! 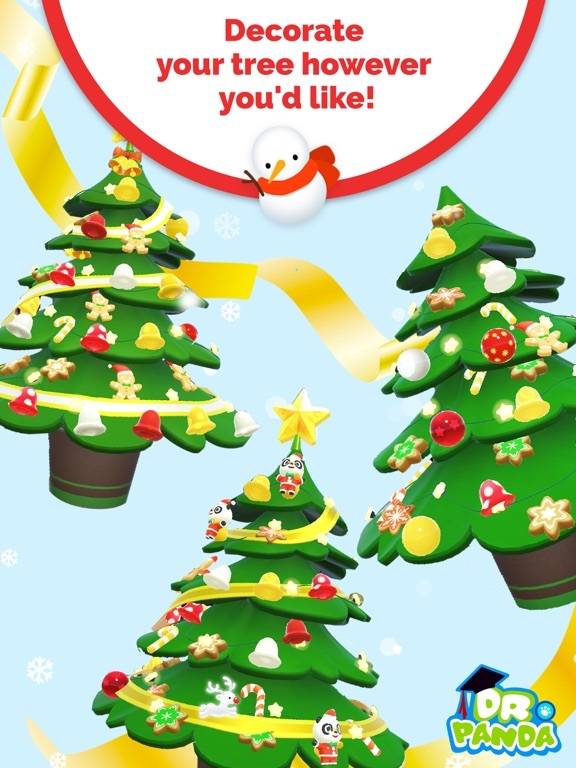 - Make your tree as big or small as you like! 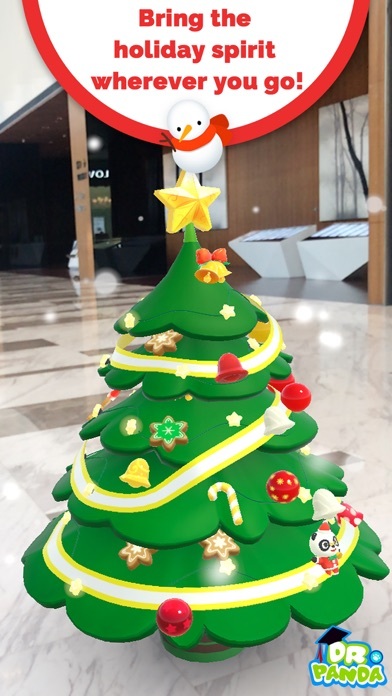 Experience the magic of the season and share your holiday spirit with Dr. Panda AR Christmas Tree!